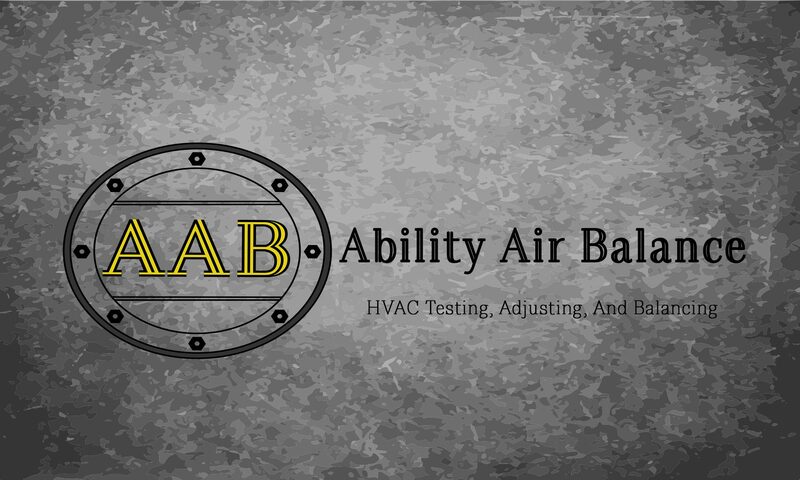 Ability Air Balance works with sheet metal installers, mechanical contractors, general construction contractors, and engineers to ensure that newly installed and existing newly renovated HVAC systems are performing at optimal efficiency. Want to work with AAB? Contact us here!